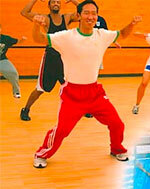 This informative course will provide you with a core knowledge foundation for group exercise. You will learn about the history and evolution of group exercise and the reasons behind the explosive growth of specialty classes. We will also cover the principles behind designing and leading a safe, effective, and motivating group exercise environment. 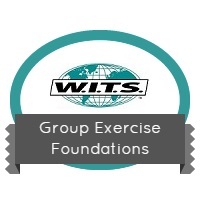 This course is also a great review and preparation for those interested in taking the Group Exercise Instructor Certification.